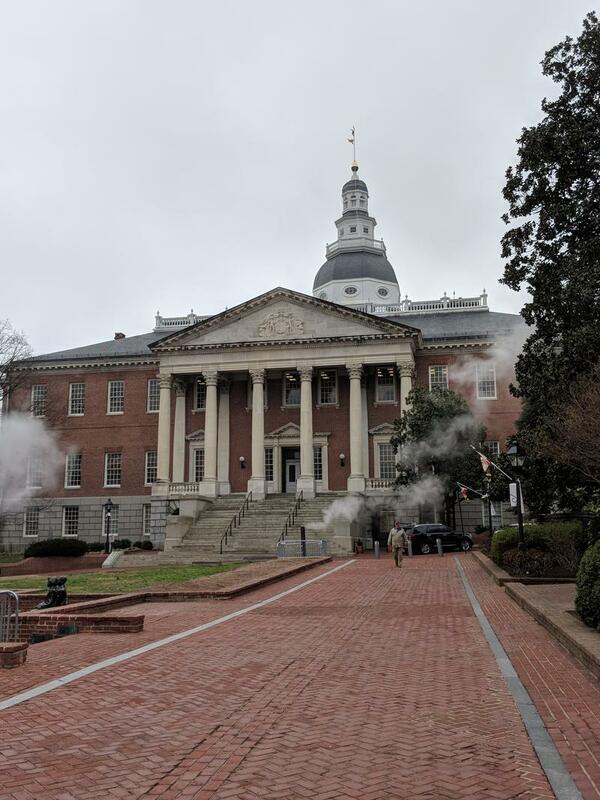 The General Assembly wrapped up its 90-day session in Annapolis Monday night with a flurry of activity, passing bills to increase minimum sentences for some repeat offenders, tightening school safety measures and diversifying the medical marijuana industry. Many lawmakers, including Gov. 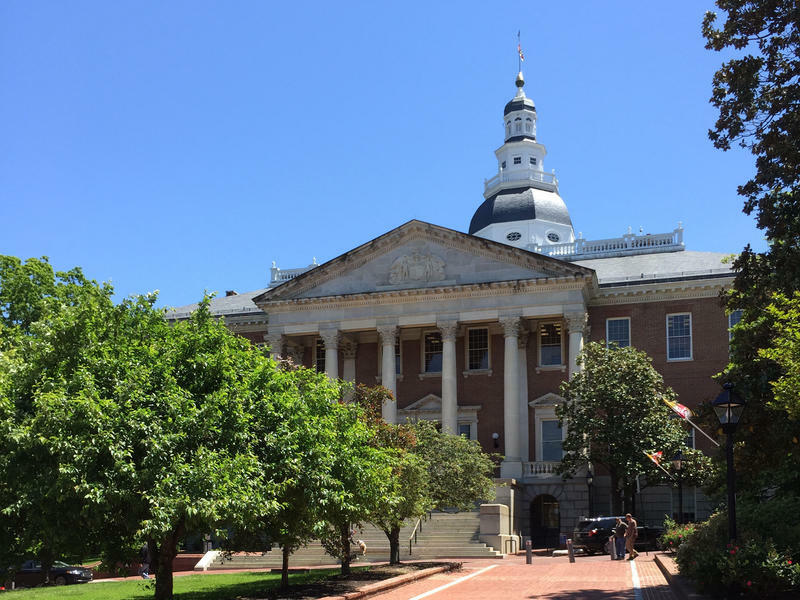 Larry Hogan, began the legislative session seeking an answer to the recent spike in violent crime in Baltimore. On Monday, the legislature passed what some lawmakers said is part of the solution: mandatory minimum sentences for repeat offenders caught illegally carrying a gun. 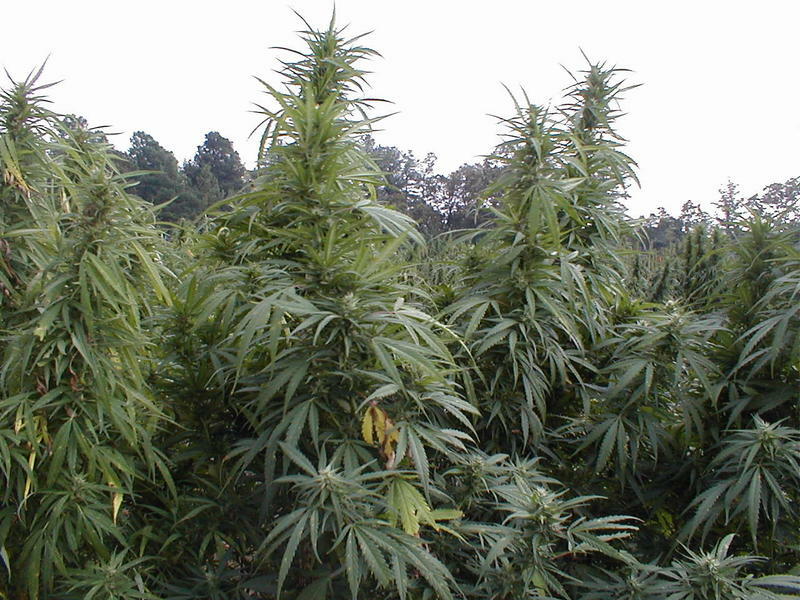 The General Assembly voted Monday morning to pass a bill designed to open medical marijuana growing to minority-owned businesses, and specifically to African-Americans. 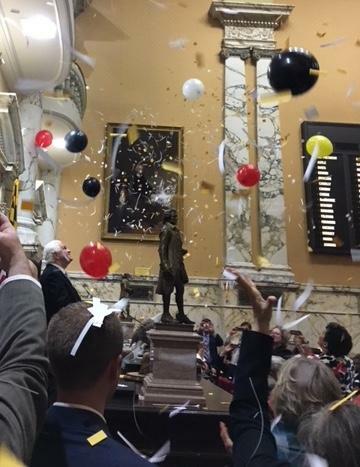 The bill was the Maryland Legislative Black Caucus’s top priority in Annapolis this year. 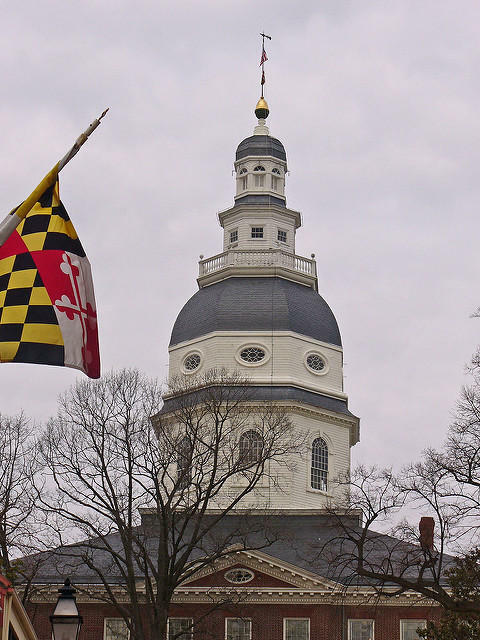 As the Maryland General Assembly’s annual 90-day session hurtled toward midnight Monday night, the legislature ran out the clock on a bill aimed at giving licenses to grow medical marijuana to minority-owned businesses. The General Assembly's 2017 legislative session ends at midnight Monday night. WYPR News Director Joel McCord spoke with reporter Rachel Baye about what has already become law and what still hangs in the balance.